It has been almost a year since Microsoft started working on a modified version of Windows 10 for the Chinese government and state-owned businesses. Now, the Redmond firm has finally finished the customized OS, but it’s not saying how it differs from the regular version. 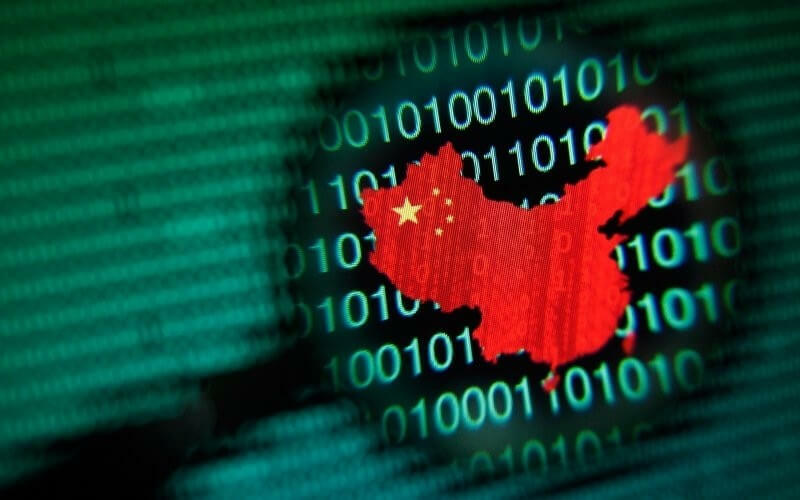 The Chinese government has been trying to move away from software that it believes could be used for spying purposes by foreign agencies. It banned Windows 8 in the wake of Edward Snowden's NSA revelations and has attempted to create Linux-based alternatives to Windows. It was September 2015 when Microsoft first announced it was working with the state-owned China Electronics Technology Group (CETC), which develops tech for China’s military and government, on a joint venture called C&M Information Technology Co. Ltd. to serve "state-owned enterprises in key infrastructure fields such as energy, telecommunications, and transportation." Microsoft controls 49 percent of C&M, while CETC owns a 51 percent stake. Although Windows 10 is available in China, Windows is banned from government systems. This modified version of the OS, which China Daily reports is “equipped with tailor-made security features,” is specifically for China’s government employees, not consumers, according to the Wall Street Journal. Microsoft may be improving its relationship with China, but there are questions over how far it has gone in its efforts to appease the country's government, and exactly what alterations were made in this version of Windows. Now with 50% less spying! M$ is all about making money for themselves whilst crushing competition, and now human freedom, world-wide. They are, & will always be, a far more evil empire than China could ever dream of.